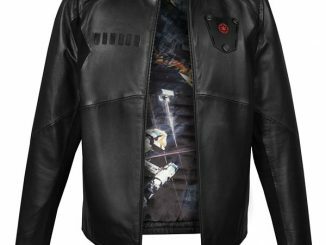 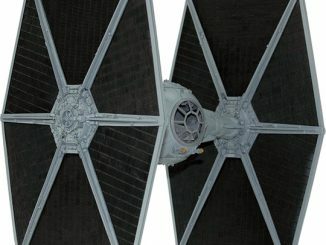 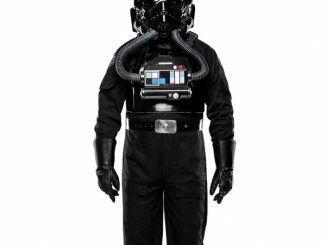 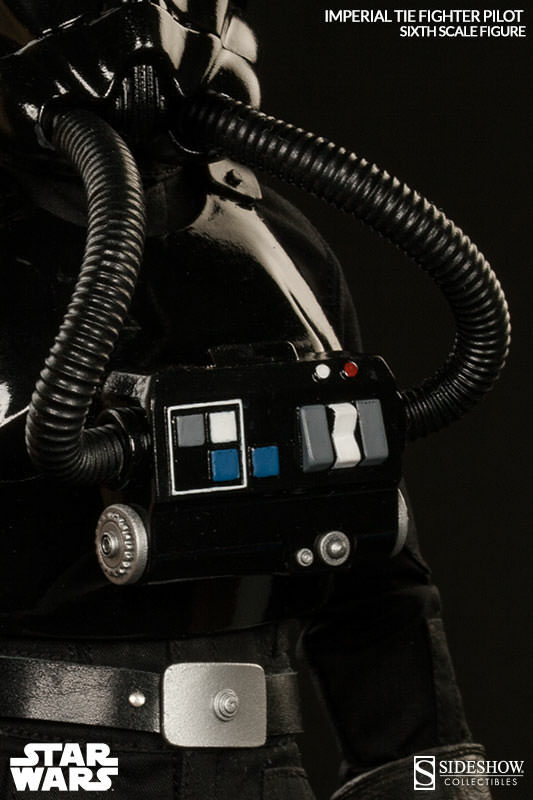 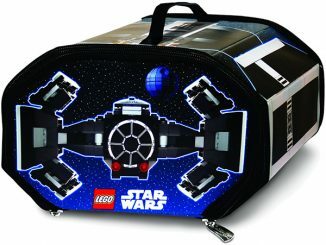 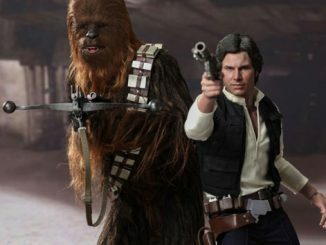 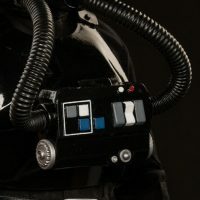 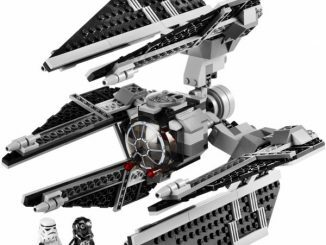 The Star Wars Imperial TIE Fighter Pilot Sixth-Scale Figure looks tough enough to handle problems with the Rebel scum even when he’s not sitting in the cockpit of a TIE fighter. 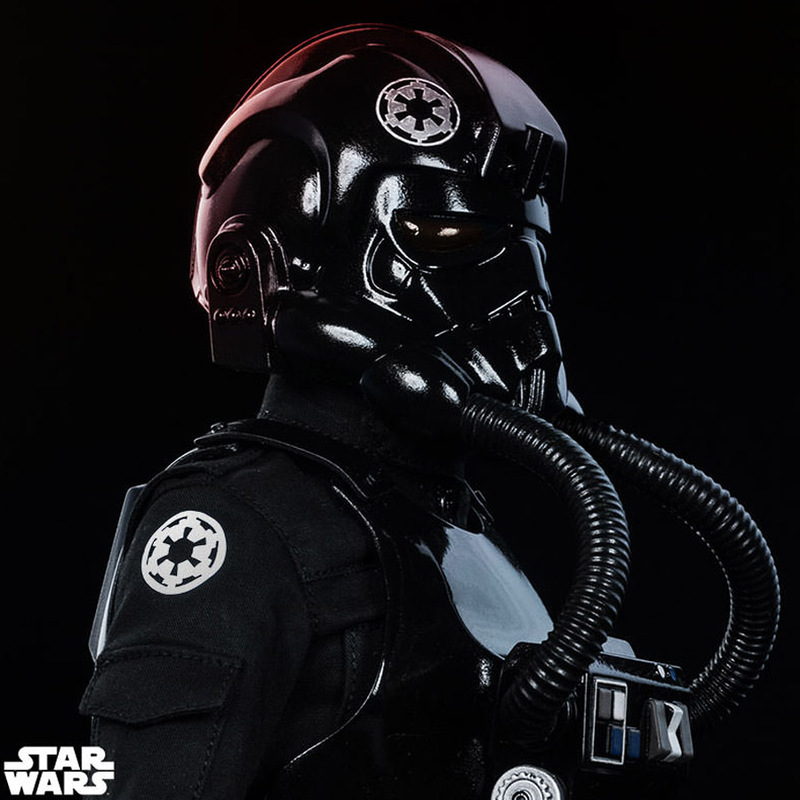 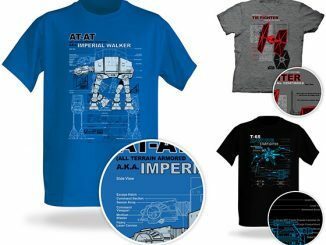 Standing 12-inches-tall, this intimidating-looking fighter pilot is ready for battle, dressed in highly-detailed outfit that includes a flight helmet, gas transfer hoses, and a life support pack. 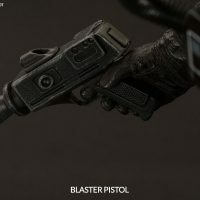 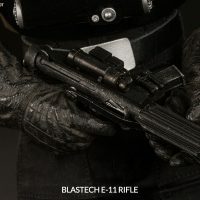 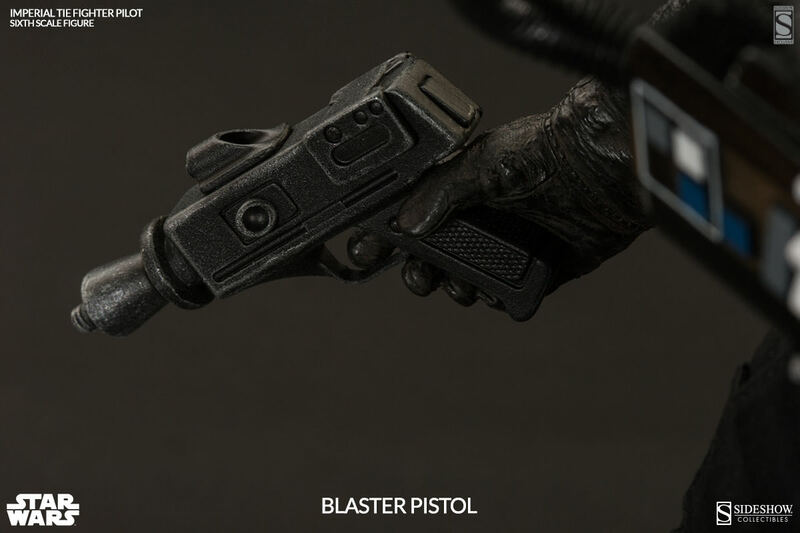 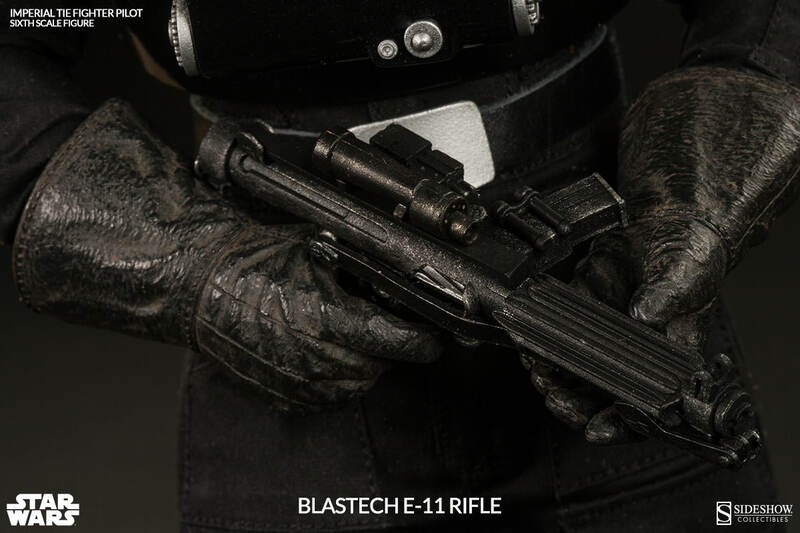 He even comes equipped with a special retro blaster pistol to go along with his Blastech R-11 blaster rifle. 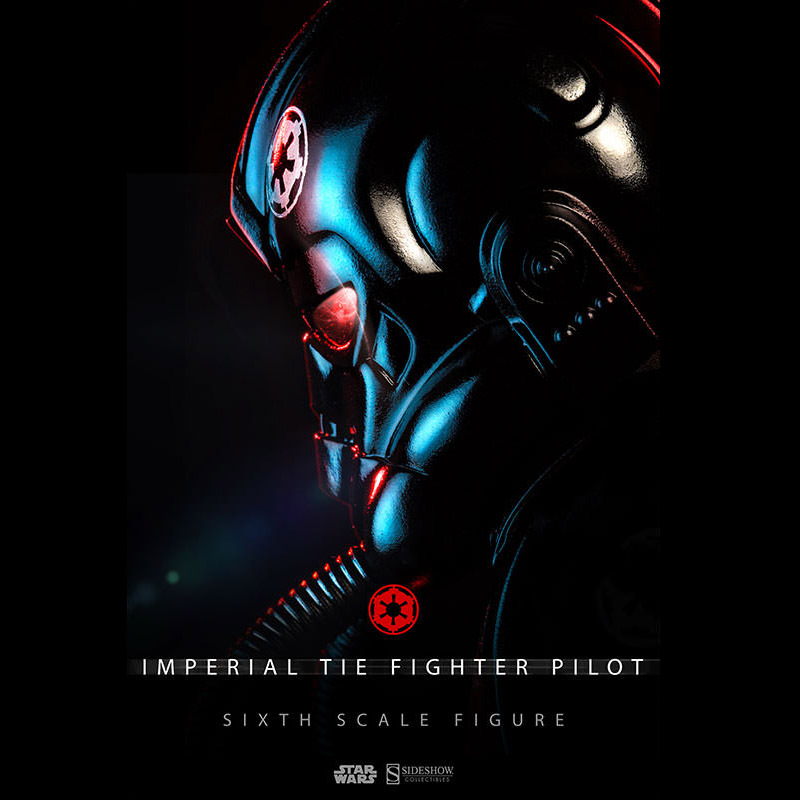 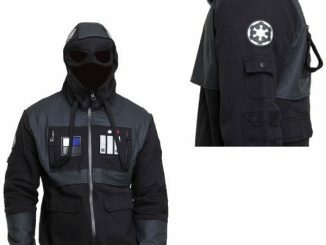 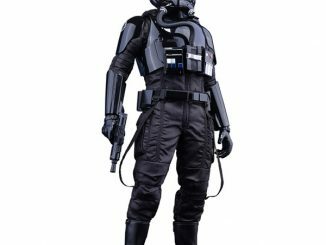 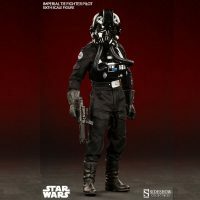 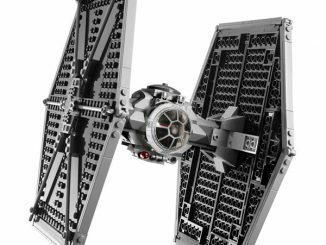 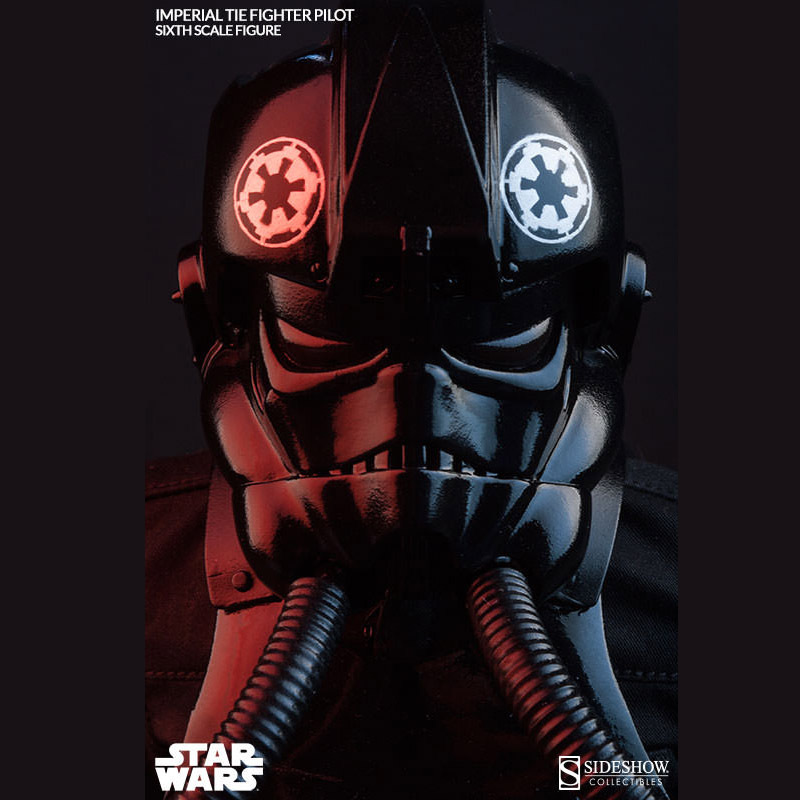 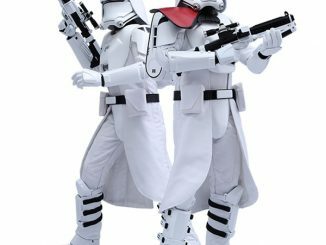 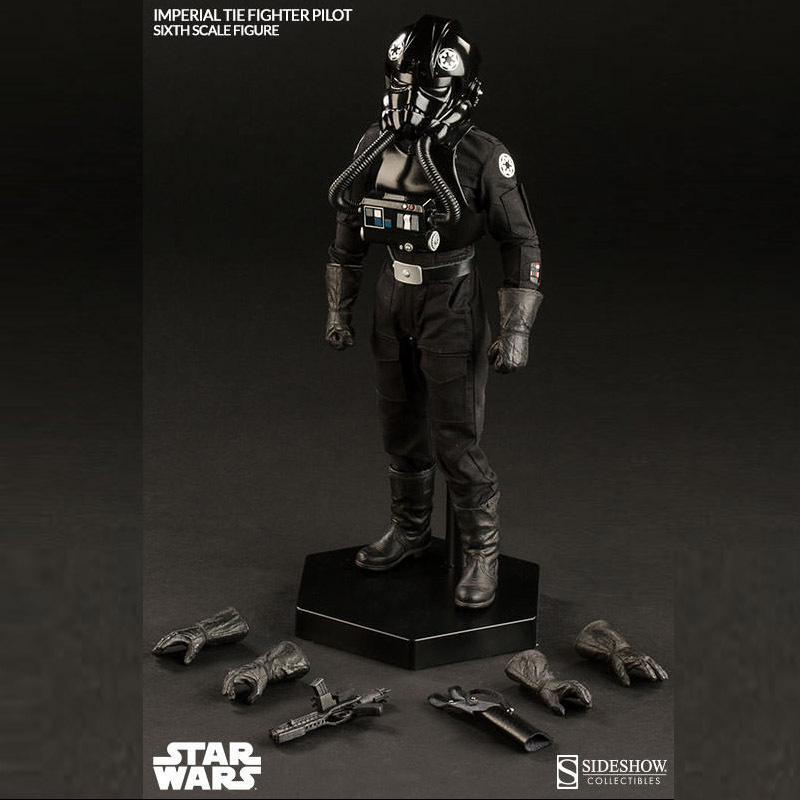 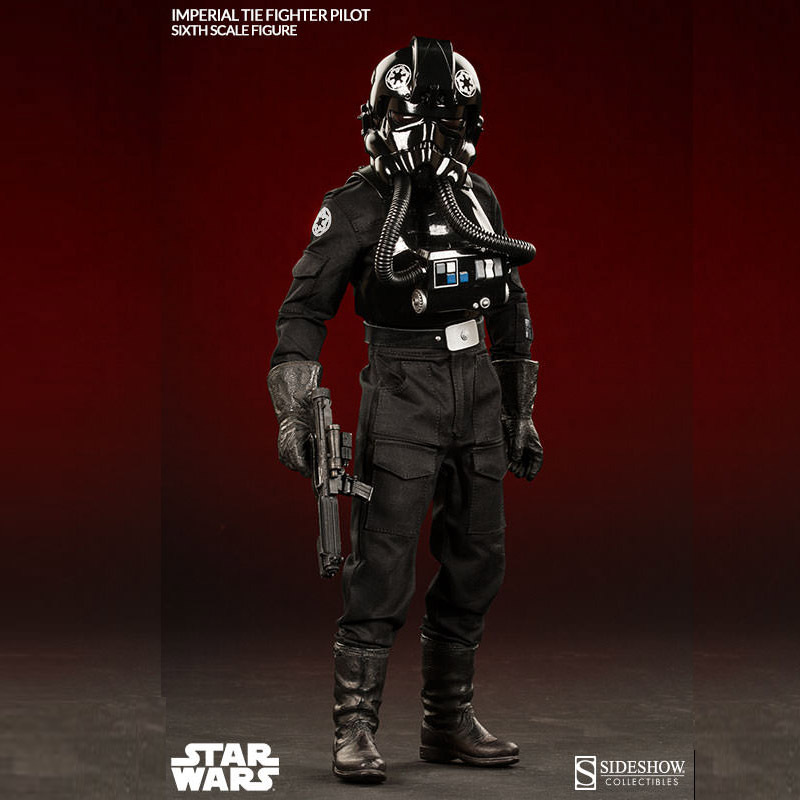 The Star Wars Imperial TIE Fighter Pilot Sixth-Scale Figure will be available 4th Quarter 2015 but it can be pre-ordered now for $199.99 at Sideshow Collectibles.